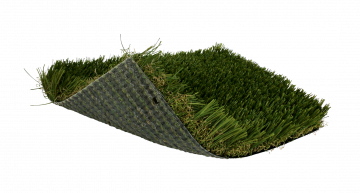 SoftLawn® Diamond Fescue is one of our mid-range options with a tan thatch. 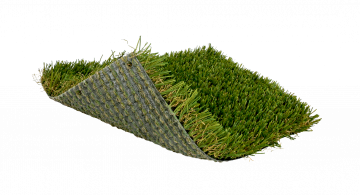 It has a 1 ¾ inch pile height and is made from a polyethylene yarn. 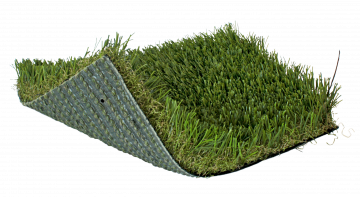 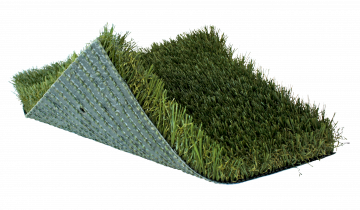 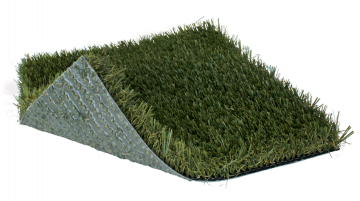 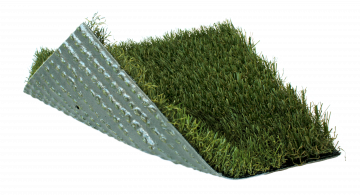 It is typically used for landscape applications and is available in Field/Eastern and Eastern colors.